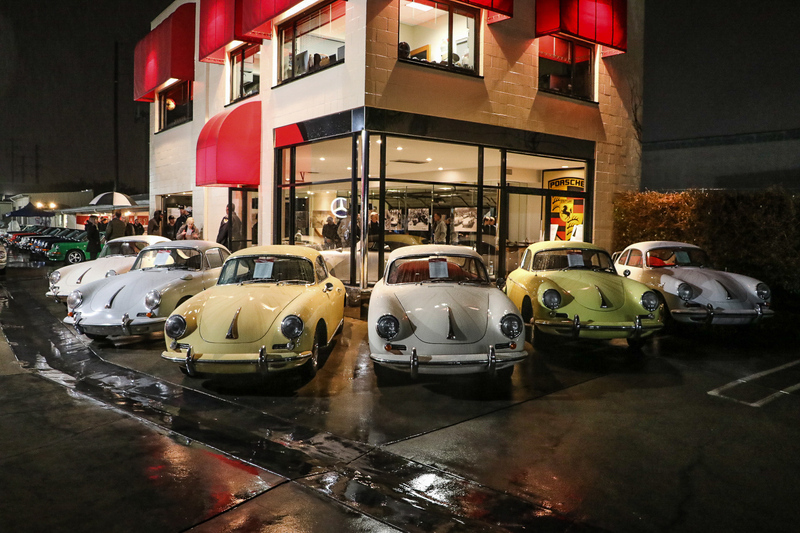 European Collectibles had over 1,500 people walk through its doors for our open house event on 3/2/19, even during the rain! 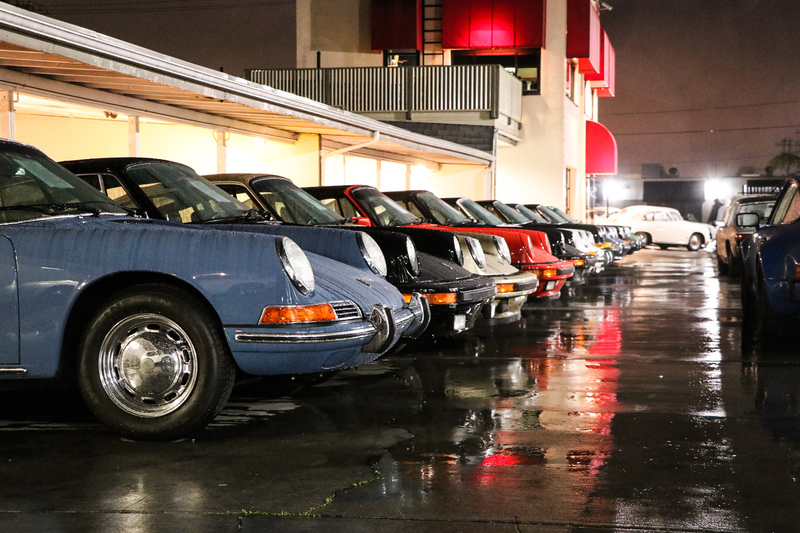 Everyone that came was greeted with rare classics that were on display at our open house along great food. For those of you that could not make it, I’m sorry to say this, but you missed out on such an amazing event! 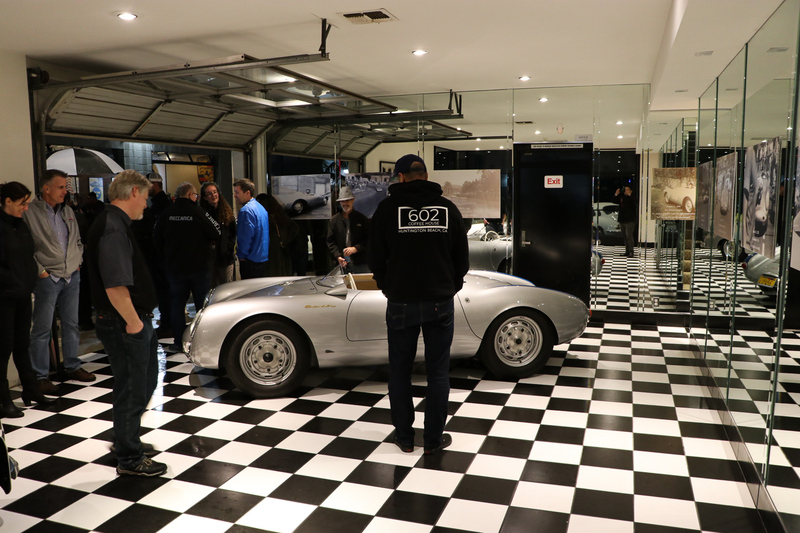 From Fuhrmann engine to 550 Spyder, we had it all. 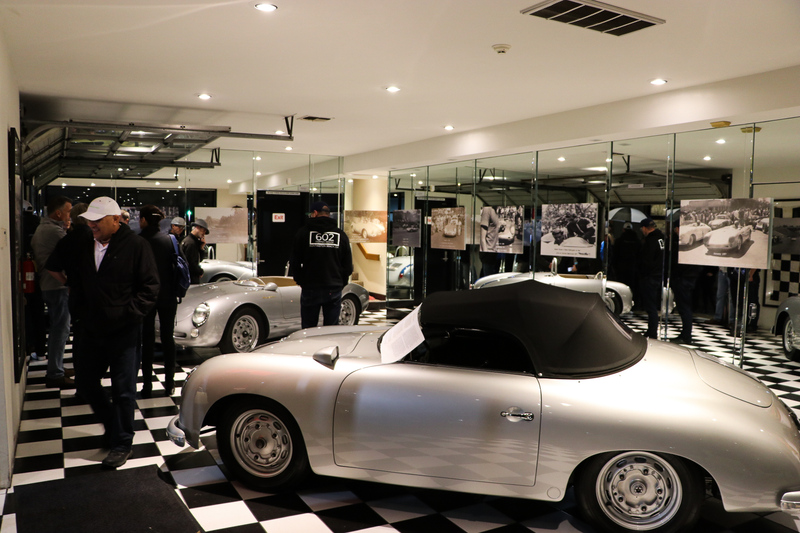 In our main showroom, we featured a 1955 Porsche 550 Spyder & a 1957 Porsche 1500 GT Speedster. 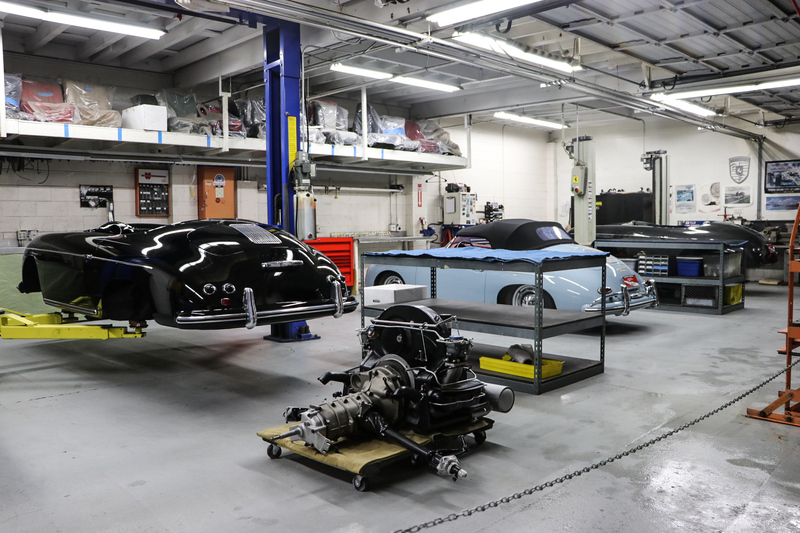 In our second showroom, we had a line-up of Carrera 2’s and an amazing 1973 Porsche 911 Carrera RS. We had the pleasure to see many of our previous clients along with many new faces. We thank everyone who had the chance to come out and partake in our passion.